We are adding a section to our blog where we share our traveling experiences with you! One of the goals we established for our family this year was to travel more. By adding this section to our blog, it will allow us to invite you on the journey as we achieve that goal! 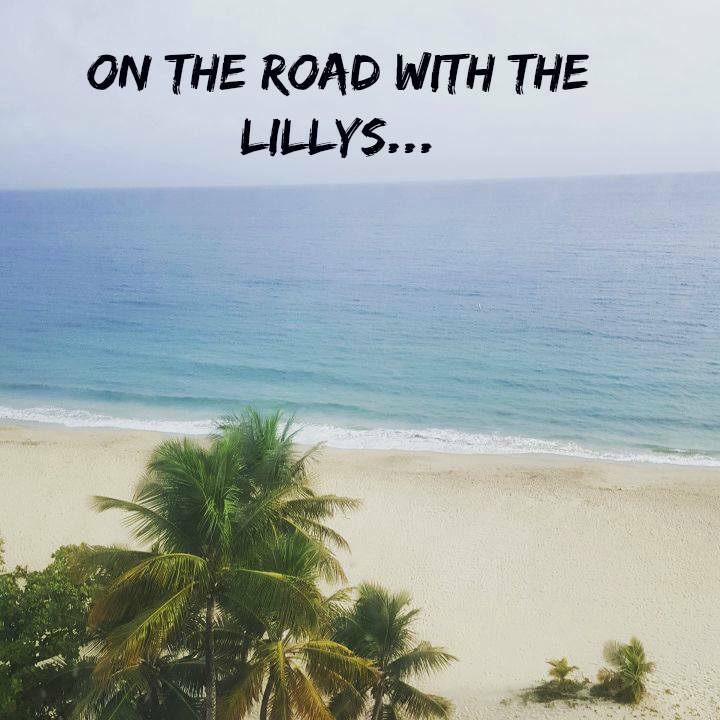 So where are the Lillys headed next? It’s a surprise for Melinda’s birthday so you’ll have to wait and see until next week. But what I can say is that we’re going to two different places and it’s not Puerto Rico again. She’s in for a big surprise and we’re taking you with us! Have You Liked Our Facebook Page?